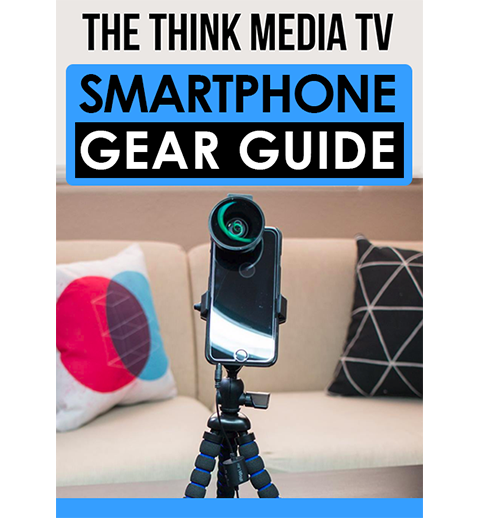 Download The Smartphone Gear Guide... FREE! Shoot Professional Videos, Photos and Live Streams on a Shoestring Budget! Enter your best email to get the FREE Guide! 🔒 100% Privacy. We will never share your information with any third parties.